Born in the Scottish capital, Edinburgh, Garry trained in Drama and Performance at the city’s Queen Margaret University. 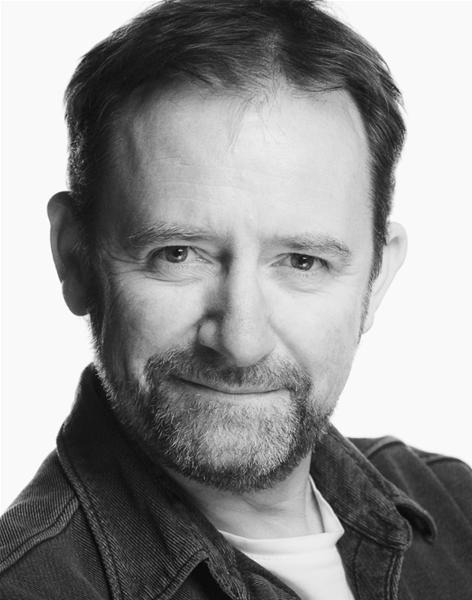 He began working in theatre and has performed with many major UK theatre companies, as well as working with the BBC, and other televison companies in the UK and abroad. He recently starred in Short Supply - a feature film shot in Scotland and Poland, for which he won “Best Leading Actor". As a writer, Garry has just returned from Los Angeles where he has been promoting his latest feature film screenplay. His hobbies include flying, motorbikes and playing the bagpipes.